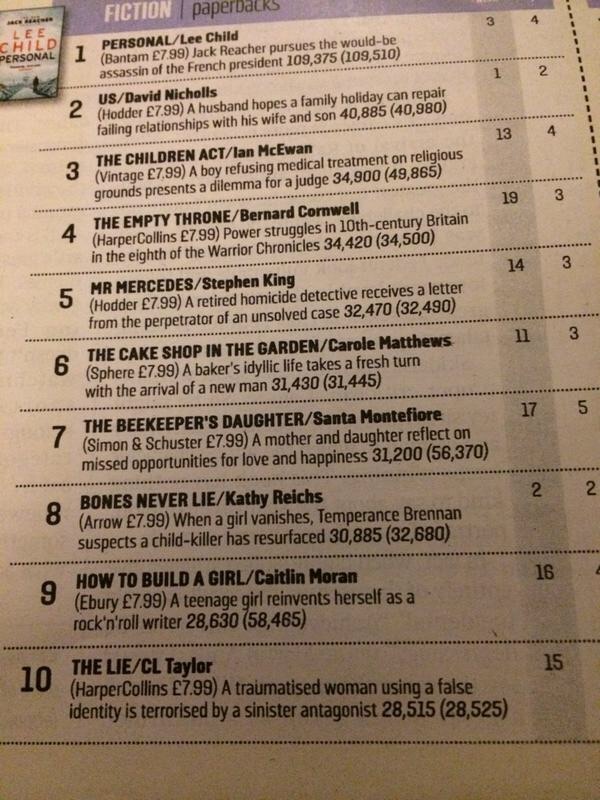 The Lie: a bestseller in Ireland! A big thank you to Margaret Bonass Madden for getting in touch yesterday to let me know she’d spotted THE LIE in the Sunday Irish Times bestseller chart. It’s #10! None of my books have ever charted in Ireland before so I’m doubly delighted. 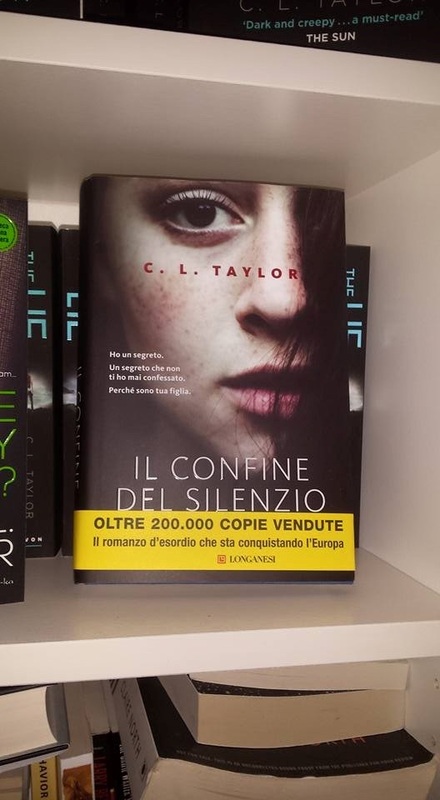 Last week I received three gorgeous hardback copies of the Italian version of THE ACCIDENT – Il Confine del Silenzio. 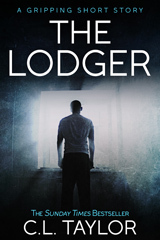 Huge thanks to Longanesi, my Italian publisher. I think the cover is striking and I hope it does really well.